Turkey’s Interior Ministry on Friday dismissed a total of 265 military officers, 153 from the Gendarmerie Forces Command and 112 from Coast Guard Command, on the grounds that they have links with the Gülen movement. 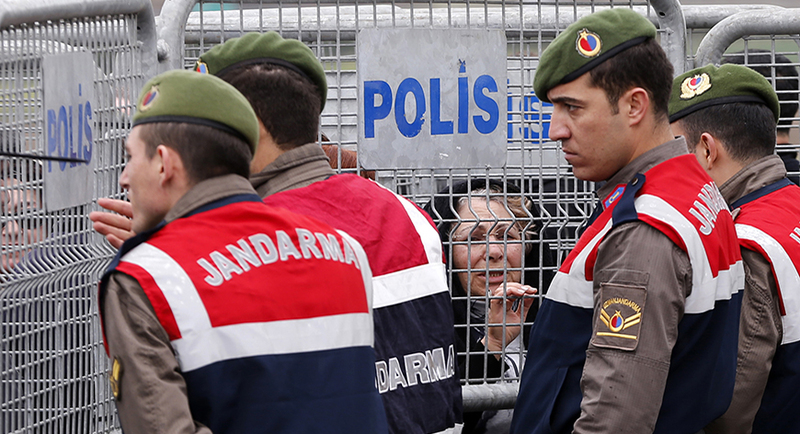 More than 100,000 people have been purged from state bodies, 35,000 arrested since the coup attempt. Arrestees include journalists, judges, prosecutors, police and military officers, academics, governors and even a comedian.